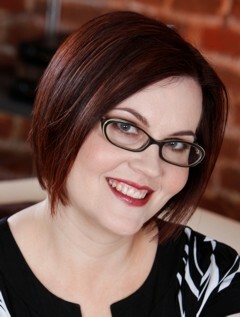 Tristan Taormino is an award-winning author, columnist, editor, and educator. She is the author of four books and editor of eighteen anthologies, and her popular Village Voice column "Pucker Up" is nationally syndicated. Tristan has been featured in over 250 publications, including the New York Times, Redbook, Cosmopolitan, Glamour, Entertainment Weekly, New York Magazine, and Men's Health. She has appeared on HBO, CNN, MTV, and the Discovery Channel, and lectures at top colleges and universities and teaches workshops around the world.